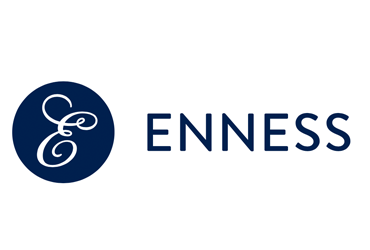 Enness Private Clients are a high net worth mortgage broker based in Mayfair, London. They are excellent in obtaining property finance for their worldwide clients who seek to invest in the UK property market in both a residential and commercial capacity. Their proposition differs from that of many of their competitors in that they are both independently owned and whole of market so that they can deliver the best possible financial structure. They can comfortably say that they work with any lender that will lend in the UK. That means they have access to invitation-only private banks, specialist lenders, independent funds and underwriters at the high street banks and are happy to make those introductions for you. They specialise in dealing with high net worth clients who have a complex financial picture, due to either their income structure, domicile origins, or level of exposure. They do this by looking at the client’s full financial picture and exploring your options fully – firstly arranging the most cost-effective solution, secondly, showing you alternate ways to structure your loan. © Bridging Trends 2019. All rights reserved.